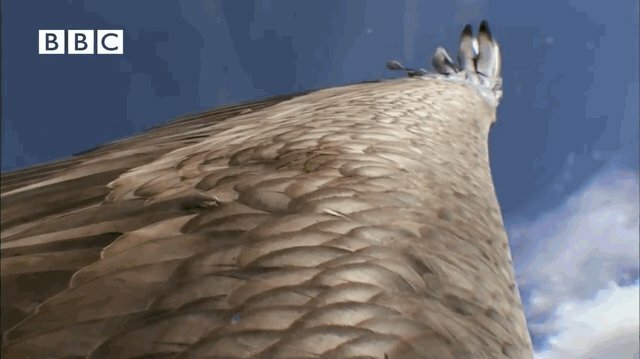 The phrase "bird's-eye-view" has really taken on a whole new meaning with the advent of the GoPro camera. And eagles (a common name for some members of the bird family Accipitridae) have some of the best views -- who wouldn't from thousands of feet up in the air? 1. The hills of Mongolia -- at 120 miles per hour. Golden eagles are some of the fastest fliers around -- as is clear from this stunning footage taken in Mongolia. 2. The highest mountain in the Alps, as seen from the back of the largest European eagle. Mont-Blanc is a spectacular sight, especially when seen from a viewed from a sea eagle's point of view. 3. 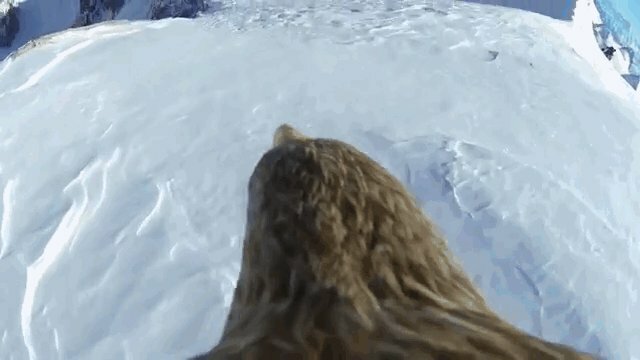 An eagle's point-of-view ... and an eagle selfie. 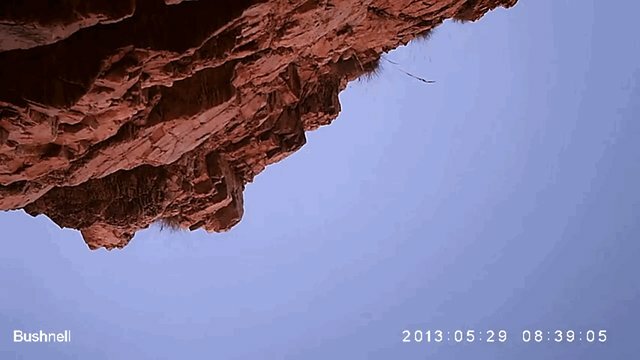 A sea eagle in Western Australia scooped up a motion-sensor camera that was being used by researchers to monitor crocodiles, and took some amazing footage of the scenery -- and of himself. 4. 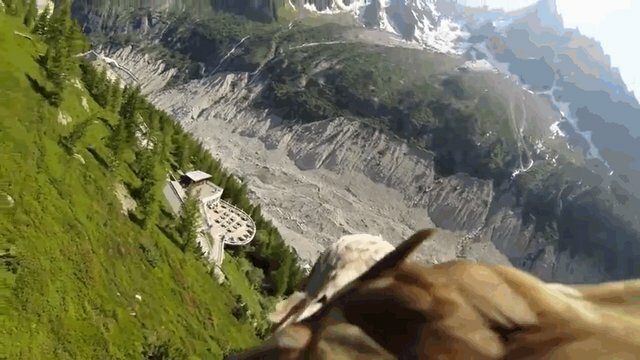 A condor can take stunning footage, too. Ok, condors are not actually in the same family as eagles (condors belong to the Cathartidae family). 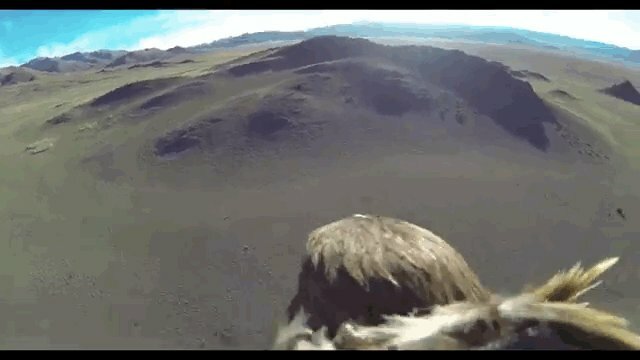 But this footage of a condor -- the largest flying land bird in the Western Hemisphere -- soaring over the Andes was just too spectacular to leave out. 5. How to dodge trees like an eagle. Everyone knows the French Alps are picturesque. This eagle knows it more than anyone else.